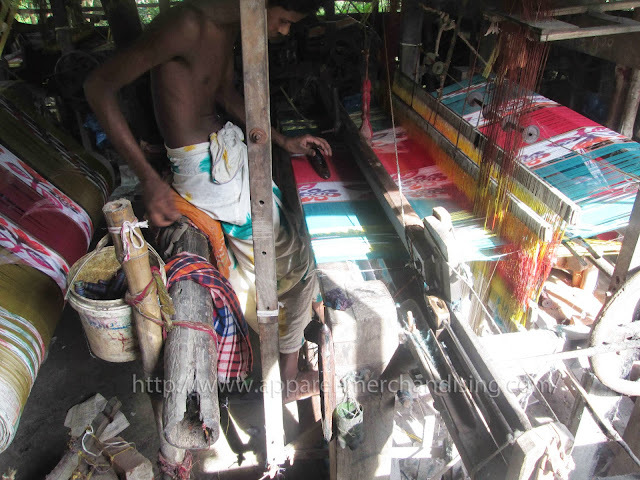 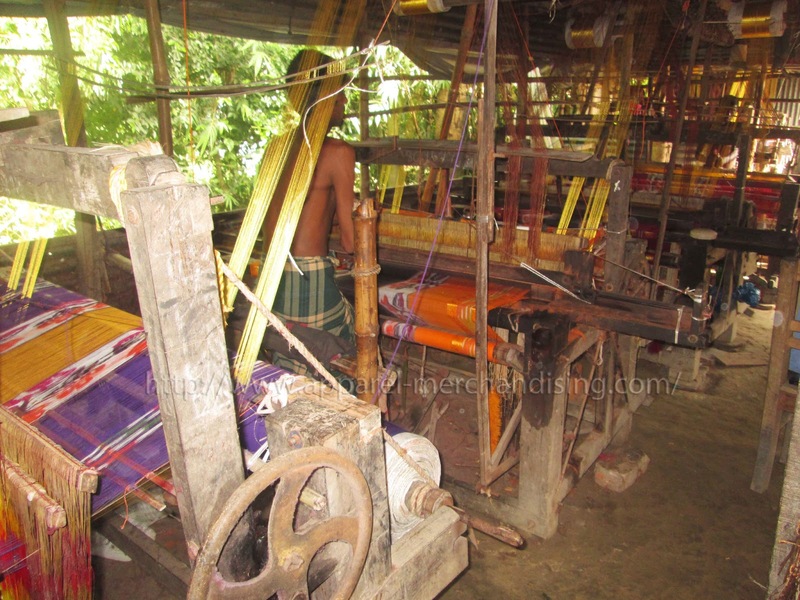 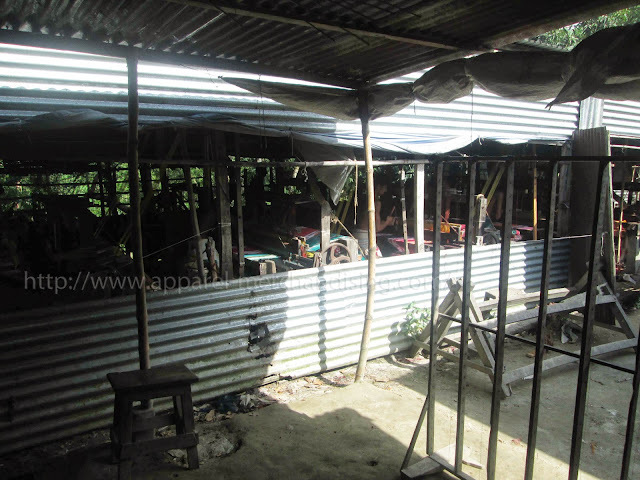 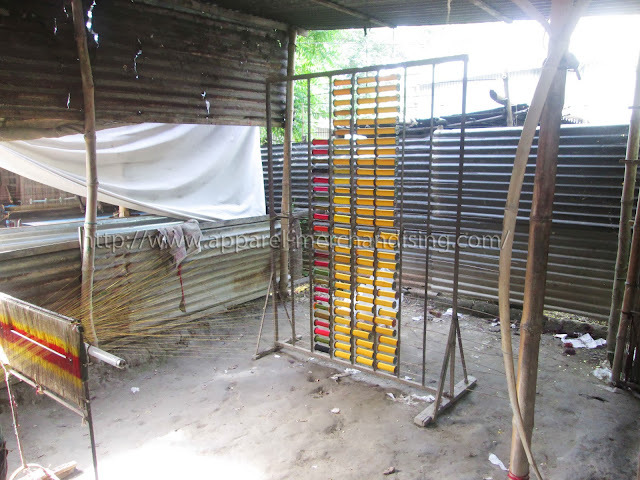 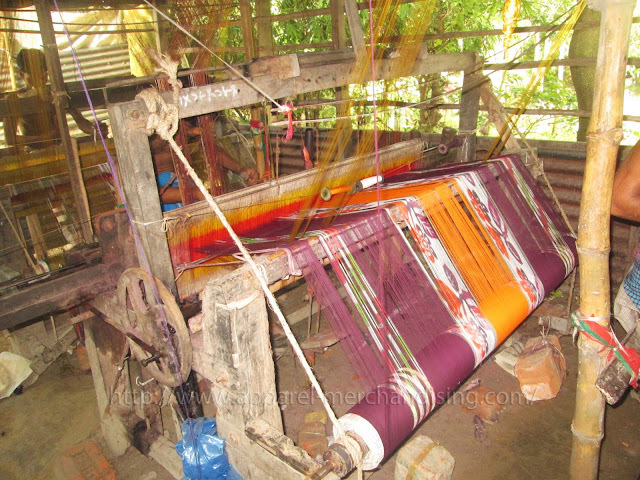 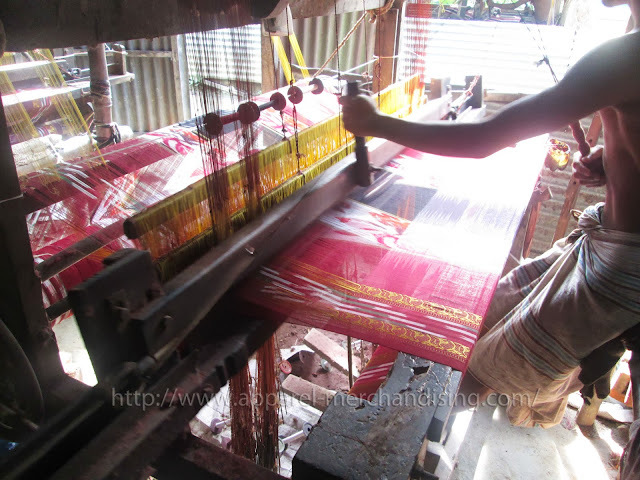 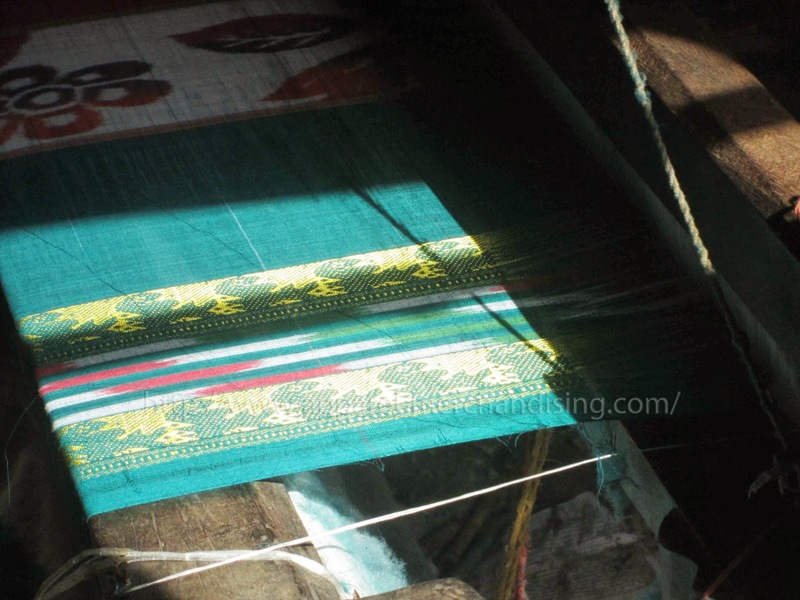 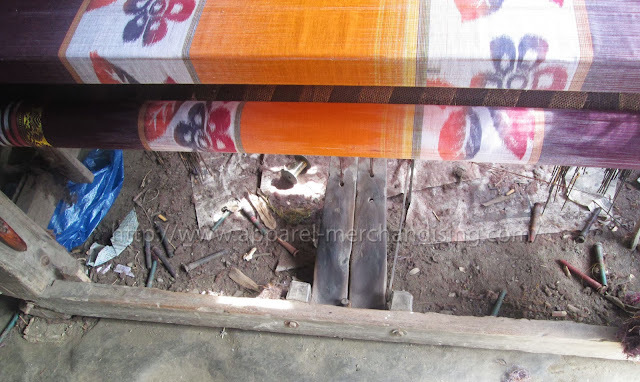 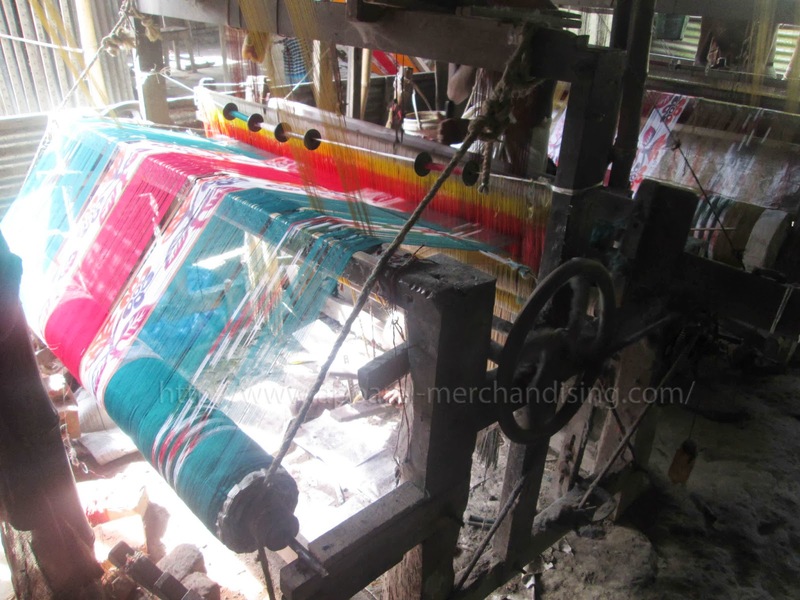 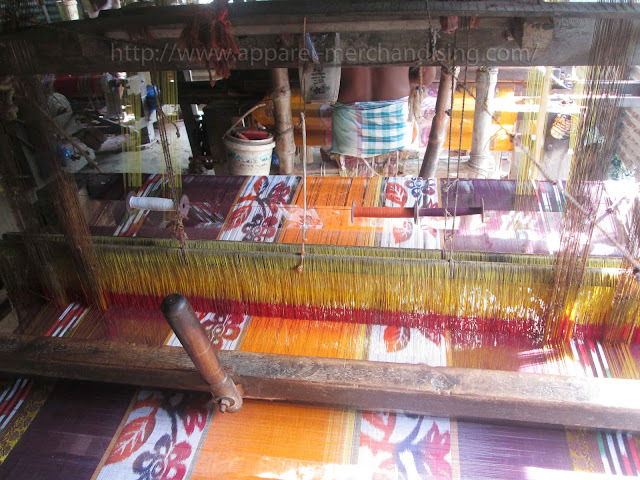 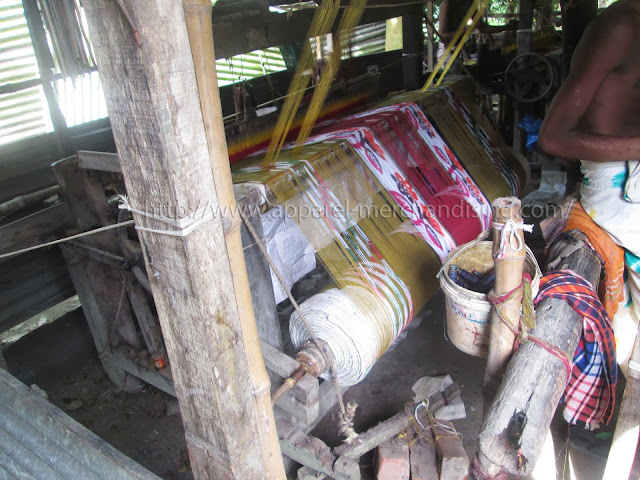 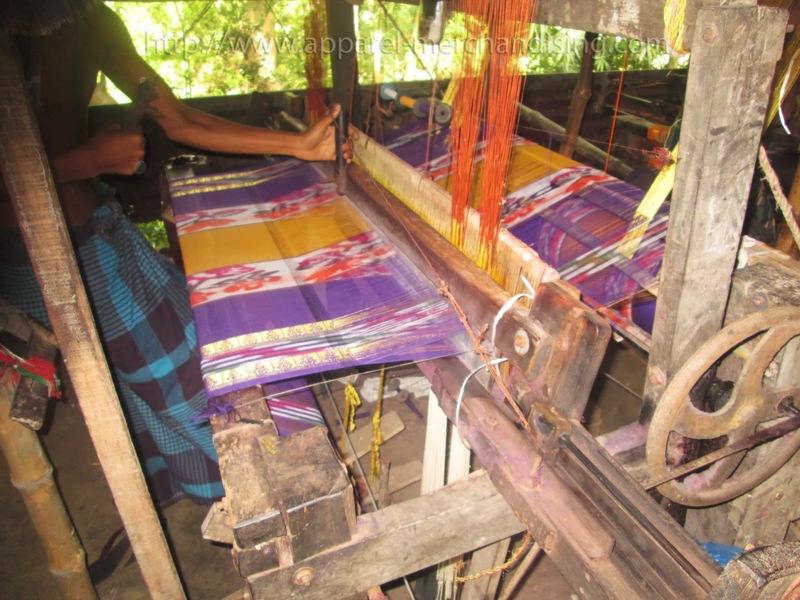 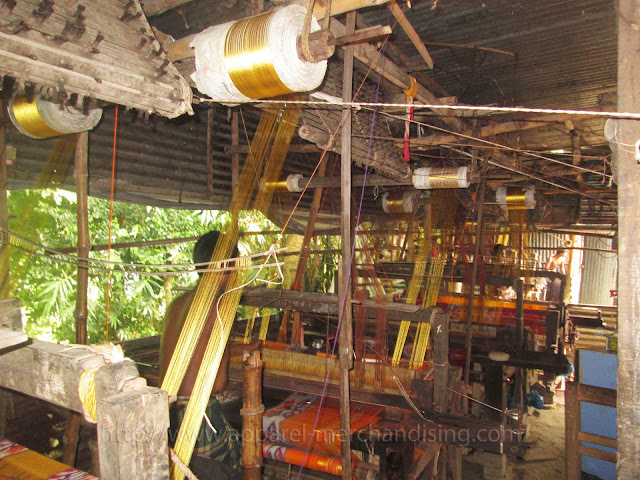 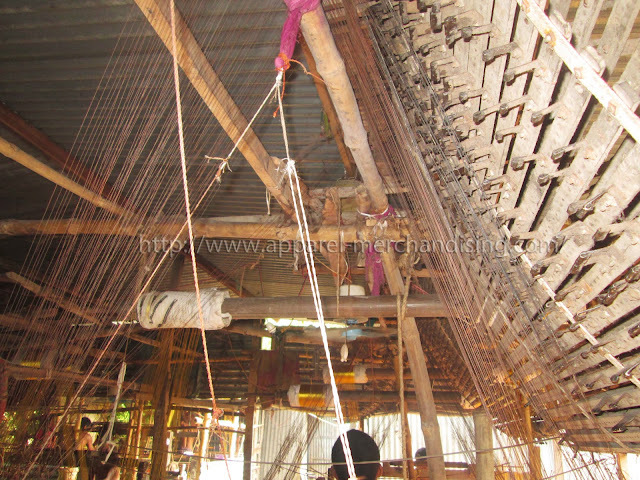 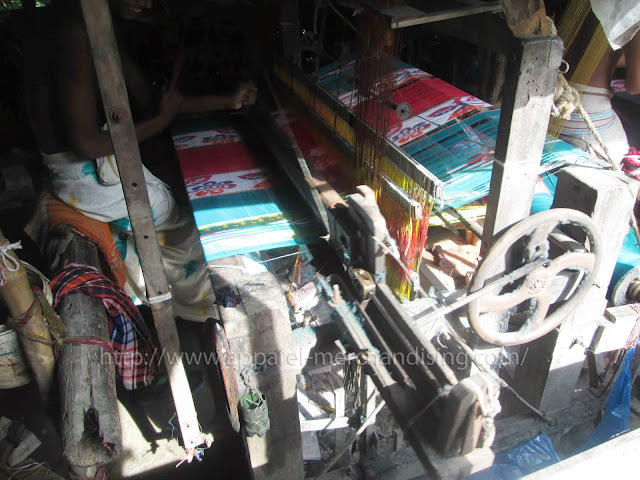 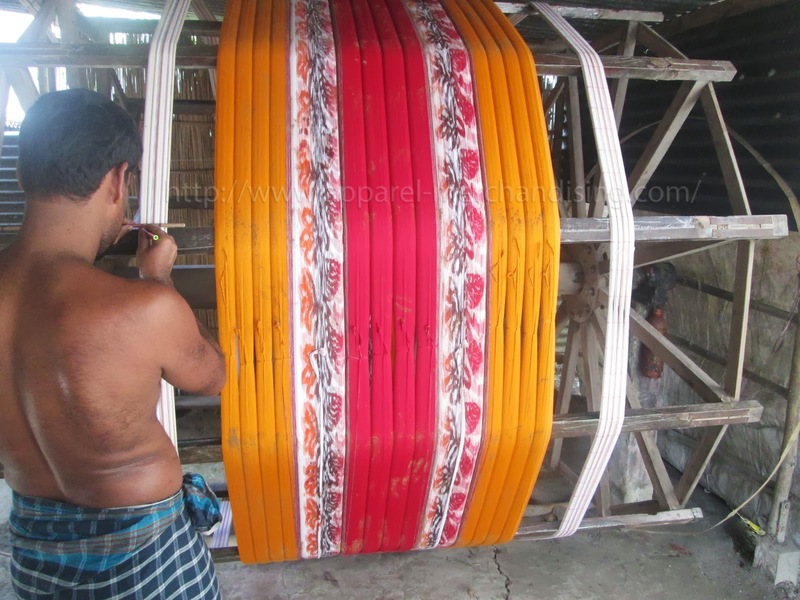 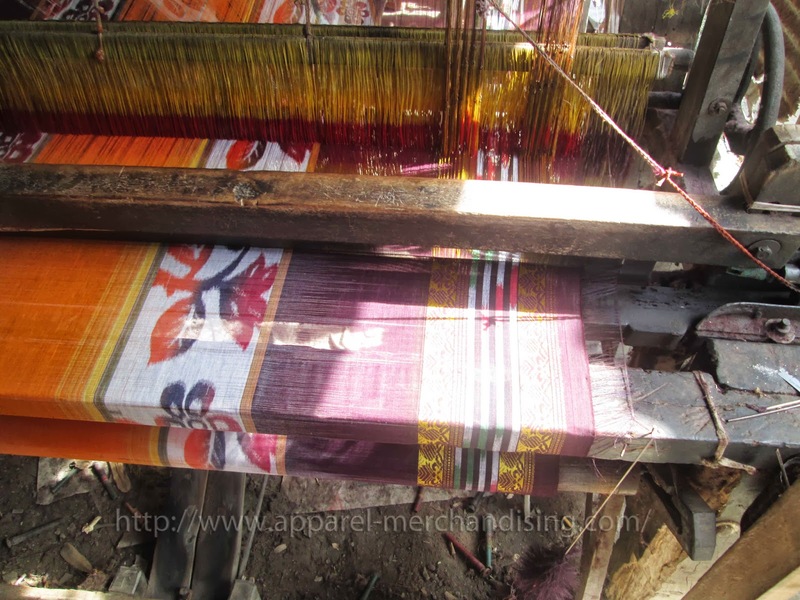 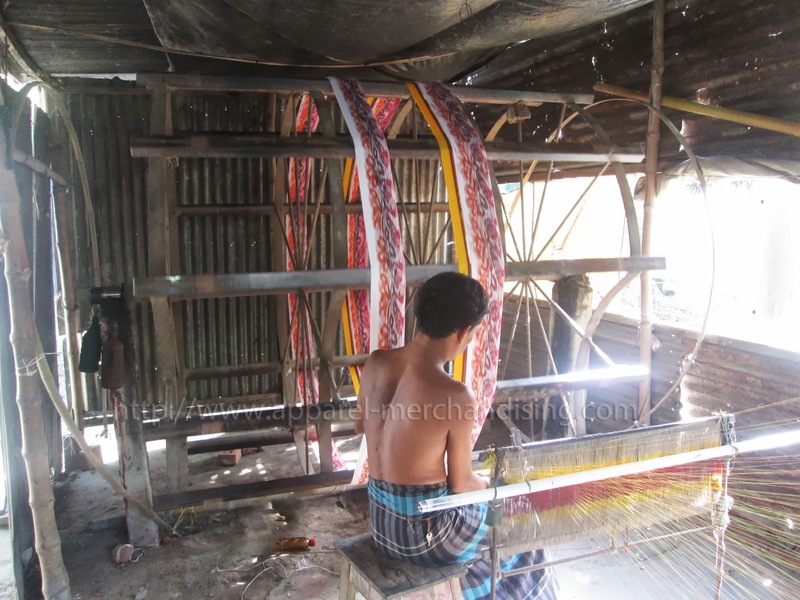 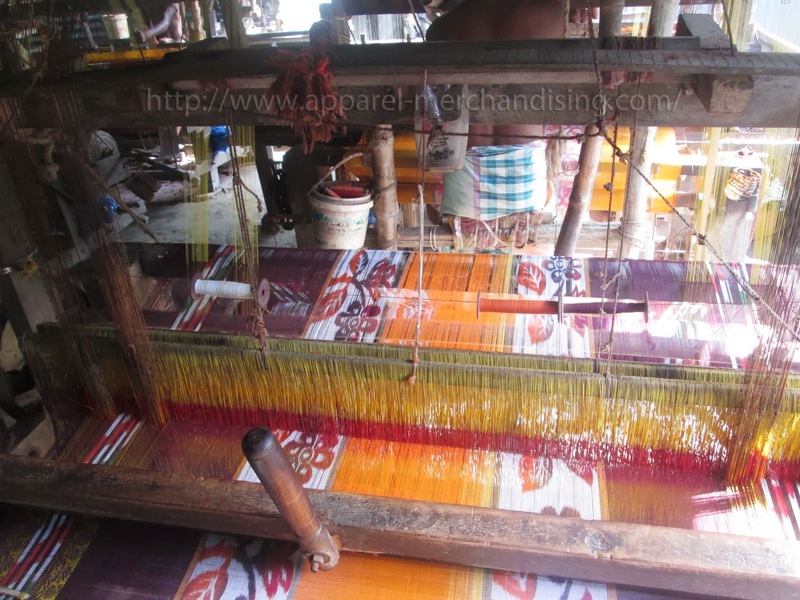 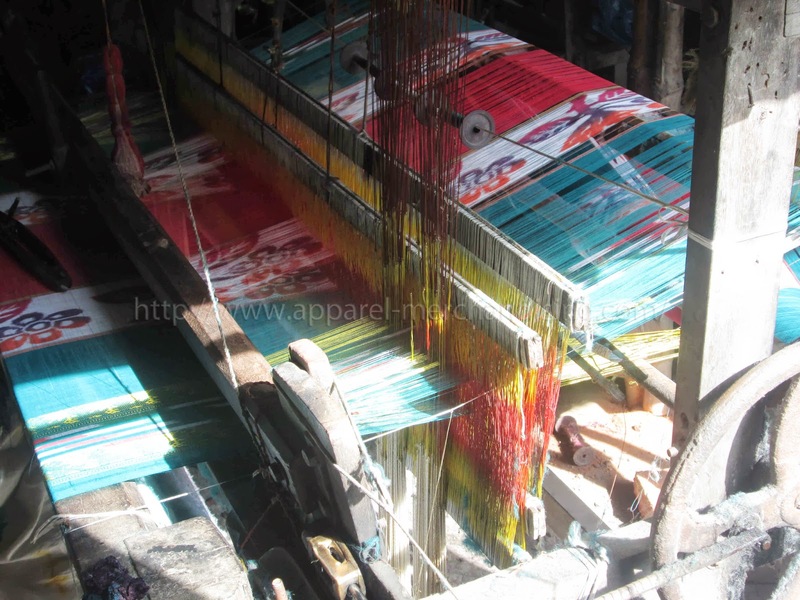 Today I'm going to introduce all of you with a Bangladeshi local cloth (fabric) manufacturing process. 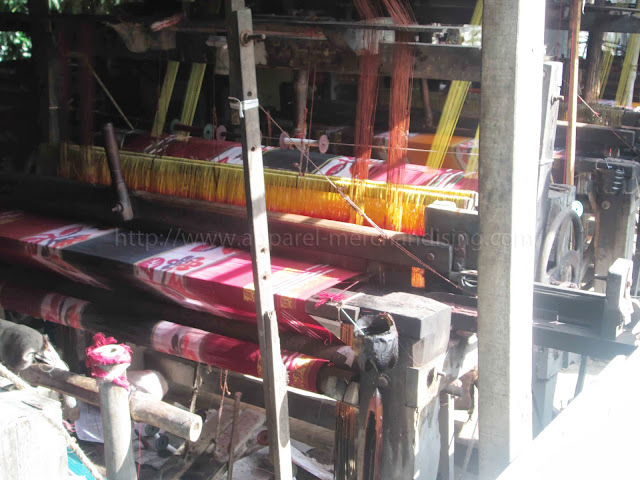 Till now I've succeed to collect only 60% information of this process. 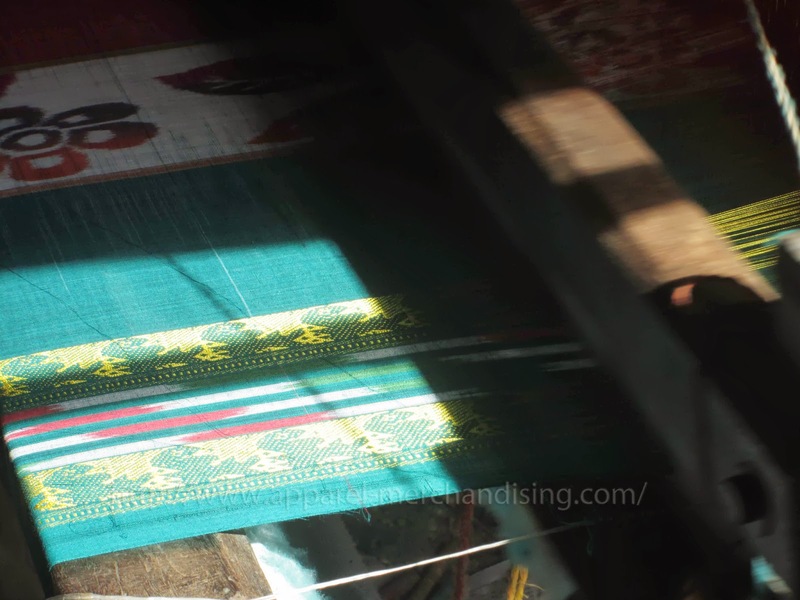 However, very soon I will collect all information of it.